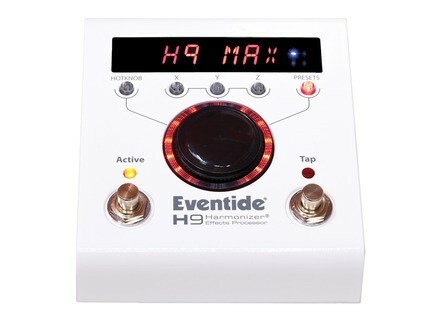 H9 Max, Multi-Effects for Electric Guitar from Eventide in the H9 series. Introduced last Fall, the new Eventide H9 Max digital multi-effect pedal is now available at authorized retailers. The H9 Max comes pre-loaded with all the Eventide TimeFactor, ModFactor, PitchFactor and Space effects, as well as a new looper and effect algorithms exclusive to the H9 series. In total, it offers 45 effect algorithms and 500 factory presets. The pedal is completed with the H9 Control software editor for Mac OS X, Windows and iOS ; it allows for creating and editing presets and spread them to four H9 pedals max via Bluetooth. 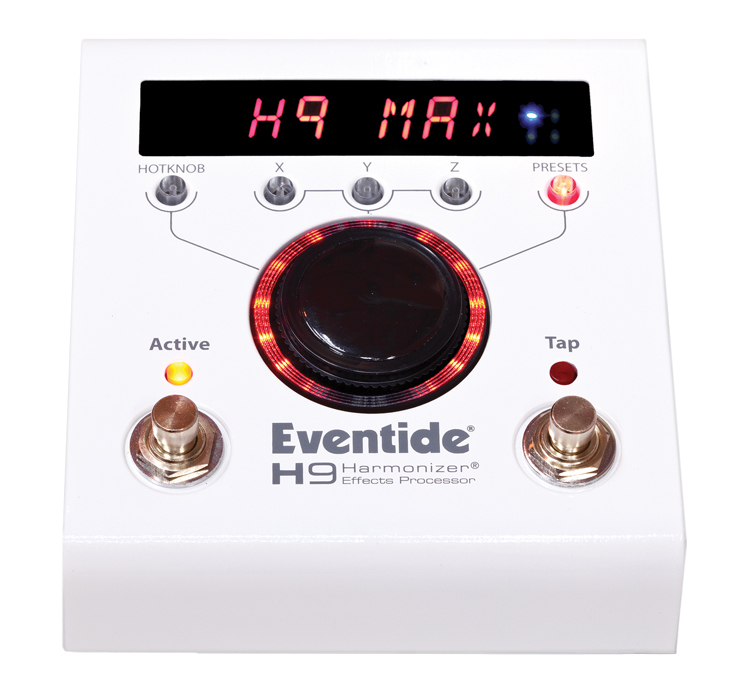 The H9 Max is now available at Eventide authorized retailers for the suggested price of 842 €. More info at eventideplugins.elasticbeanstalk.com. The Tube Screamer in Mini format The Mini version of the Tube Screamer overdrive pedal that Ibanez unveiled at NAMM 2015 should be available in the coming weeks. Michael Landau signs a Hot Rod DeVille combo Fender and Michael Landau modified a Hot Rod DeVille III guitar combo and launch the ML 212 signature edition. Jeff Loomis signs a ProTone overdrive ProTone and Nevermore’s Jeff Loomis collaborated to create a signature overdrive pedal limited to 200 copies.